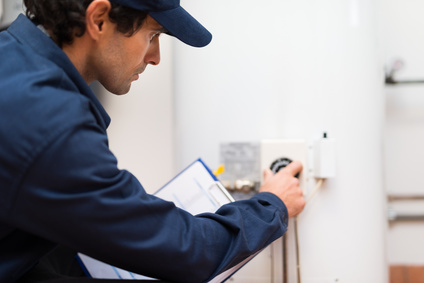 When your water heater breaks down, you’ll need a professional to install your new unit. We specialize in water heater installation in Temecula. If your broken water heater isn’t replaced properly, leaking water can damage your floors, walls, and foundation. Whether you need a Gas Water Heater, an Electric Water Heater, or a Tankless Water Heater, L&S TurnKey Plumbing & Restoration is your top choice for water heater installations in Temecula. Call us now at (951) 977-4580 to schedule an appointment before the damage grows more costly!